Harry Potter Ravenclaw UK design patch. Measures approx. 2 3/4" x 3 1/4"
Hyrule's Royal Crest Patch 3"
Harry Potter Gryffindor USA design patch. Harry Potter Gryffindor UK design patch. 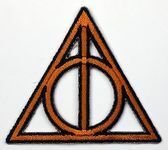 Harry Potter Slytherin USA design patch. Harry Potter Slytherin UK design patch. Harry Potter Hufflepuff USA design patch. Harry Potter Hufflepuff UK design patch. Harry Potter Ravenclaw USA design patch. Harry Potter Hufflepuff new design patch. 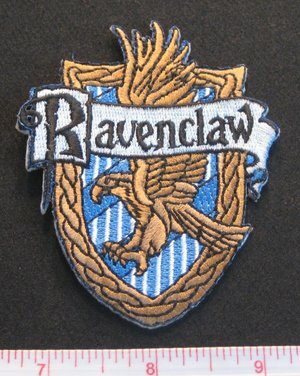 Harry Potter Ravenclaw new design patch. 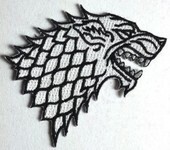 Harry Potter Slytherin new design patch.